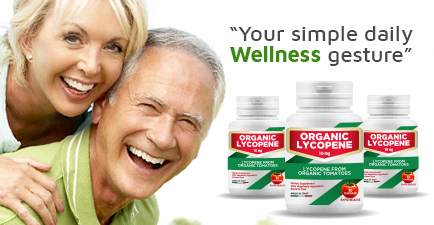 Every product available on Lycopene Store contains the best that nature, technology and innovation can offer. Made with Certified Organic Lycopene together with other natural active ingredients obtained by high quality and carefully selected extracts and vegetable fractions. 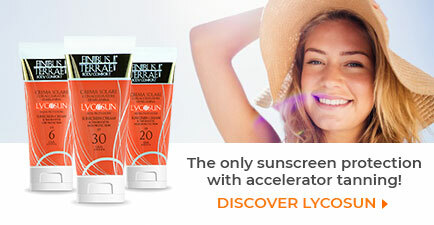 Without parabens, petrolatums, mineral oils and paraffins. 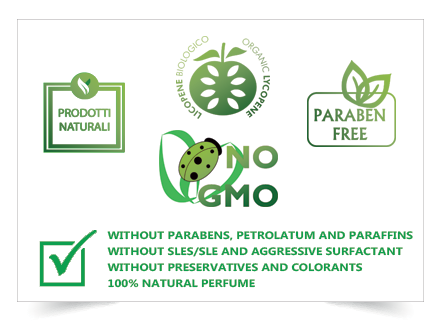 Without preservatives, coloring agents and added synthetic perfumes. Formulated without SLE/SLES or any other aggressive tensioactives potentially irritating. 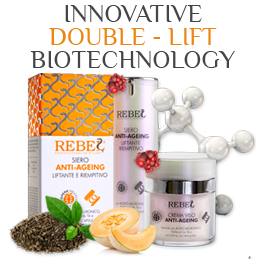 The high content in pure active ingredients makes each product a true heap of effectiveness. 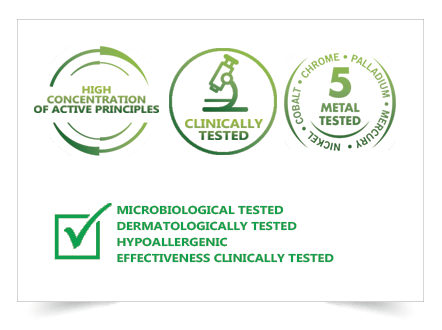 Stability, skin friendliness and effectiveness of each formula is ensured by careful and frequent dermatologic and laboratory monitoring. Each product is specifically tested to exclude the presence of Nickel, Chrome, Cobalt and other heavy metals. The use of CO2 as extraction solvent excludes the production of waste and the emission of pollution in the atmosphere (WO/2008/015490). Production plants are eco-friendly and made to minimize the environmental impact of the manufacturing and packaging processes. 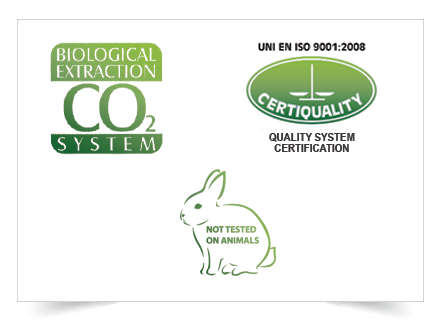 No product is tested on animals.